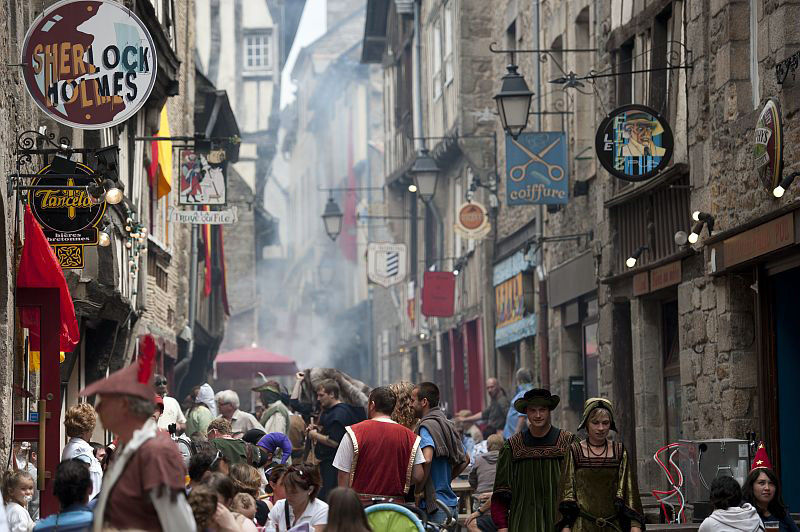 Dinan is a medieval city that will take you back to the time of Bertrand du Guesclin, Duchess Anne, Chateaubriand and Auguste Pavie. 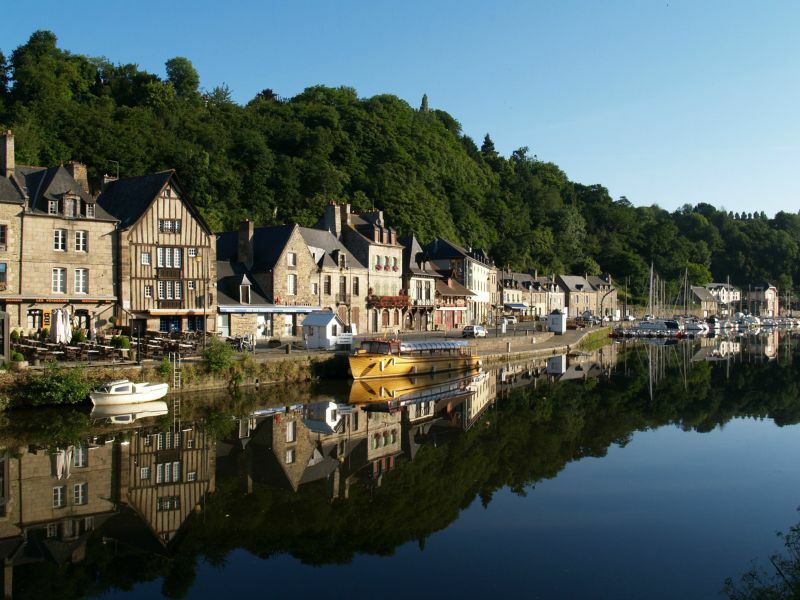 With its rich architectural heritage and narrow streets, Dinan has maintained all the charm of yesteryear and is definitely worth visiting on foot. 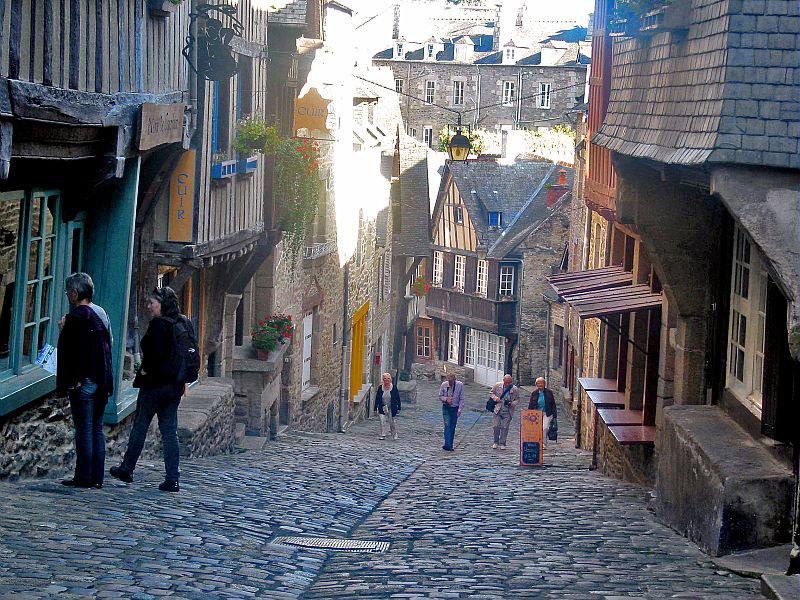 For the less energetic, a tourist train will take you around Dinan. 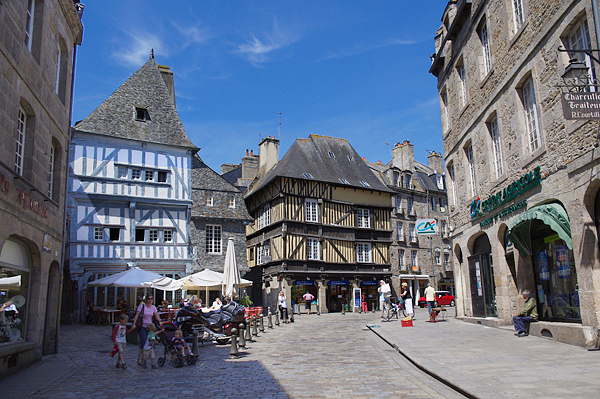 Also worth a visit, the Castel of Dinan, the Clock Tower and the home of Yvonne Jean-Jaffen, an independent 20th century artist. 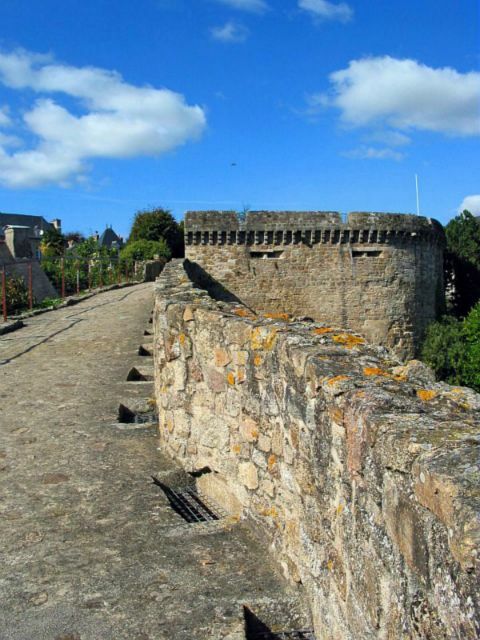 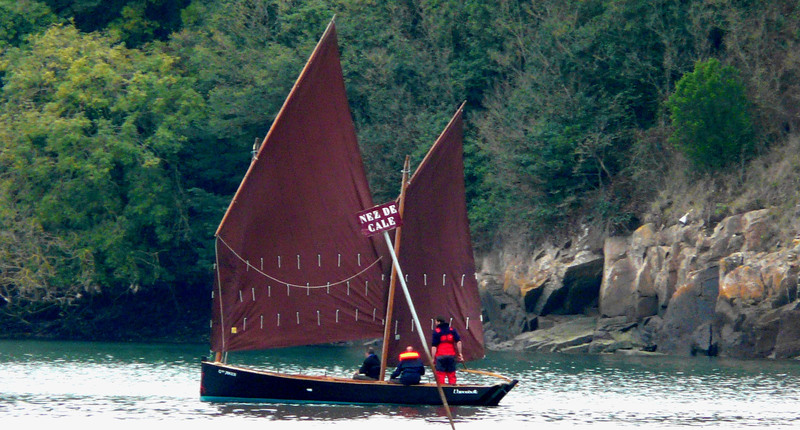 Discover the different hiking trails in the valley of the Rance.